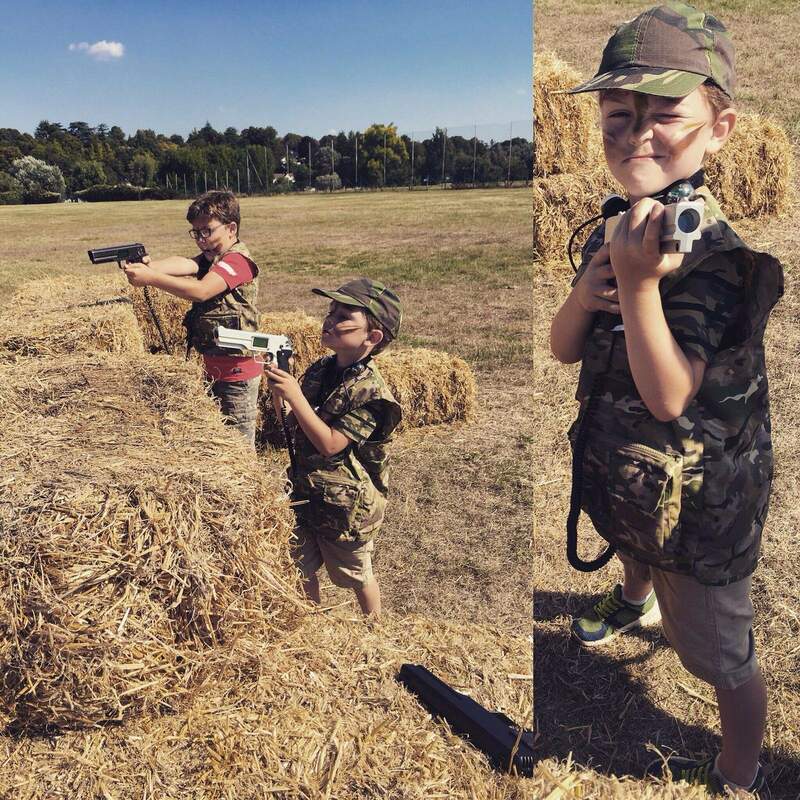 The place to go for an exciting and action packed birthday party for both kids and adults, your laser tag party can be held at our site in central Reading, where you will have access to your own covered area to have party food and cake. We are also able to come to your own site using our inflatable playing area, or make use of natural woodland and obstacles. We work very hard to ensure your party runs as smoothly as possible, and most importantly that a fantastic time is had by all. 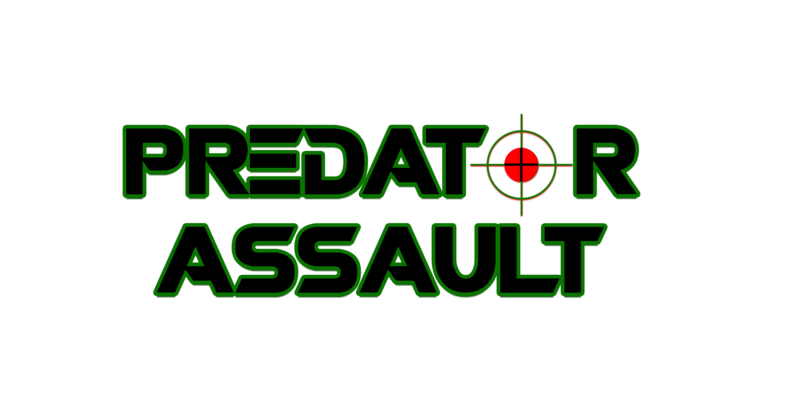 Our standard party price at our venue is £200 for up to 12 players, with additional players costing £10 per head. Your party will last a total of two hours, including 30 minutes at the end in our party zone for food and cake (not included). Mobile party prices vary depending on location. You are able to download and print one of our party invitations by clicking one of the two buttons below, along with the disclaimer form which must be completed for all players. Please get in touch about our party options and we'll happily discuss with you what we are able to offer. 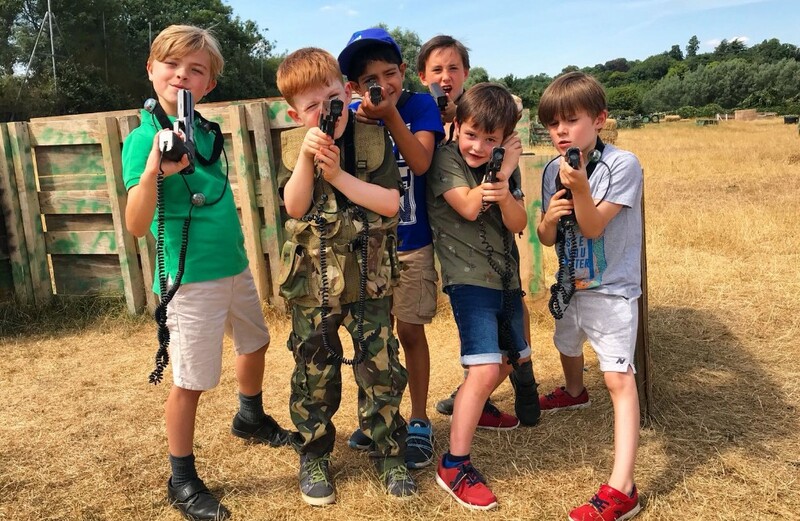 We now also offer Archery Parties - click below for more details!